Your Gateway to history and adventure! 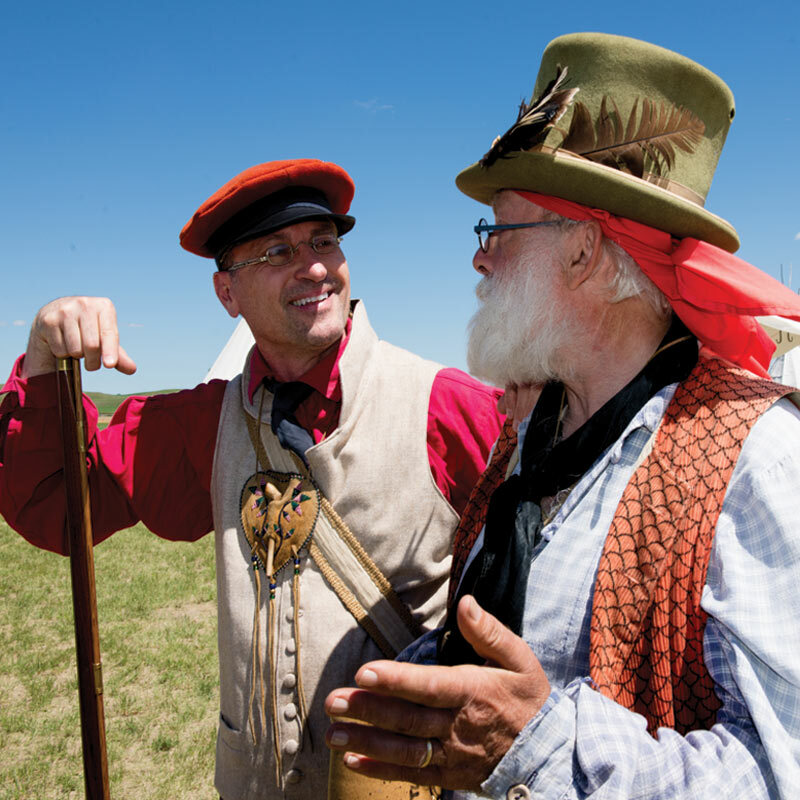 South of US 2 brings alive the days of the fur trade near the confluence of the Missouri and Yellowstone Rivers. 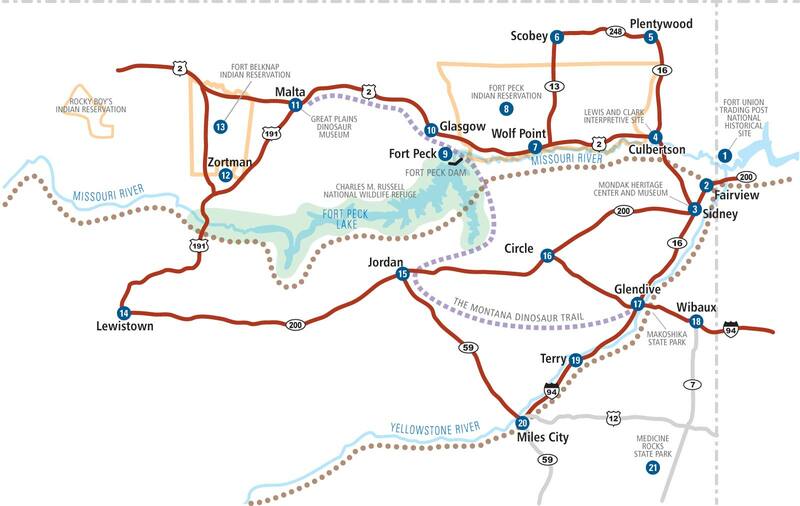 On MT 201 features the Fairview Walking Bridge over historic Yellowstone River and the Cartwright Railroad Tunnel. On MT 16 includes the MonDak Heritage Center and Museum. On US 2 includes the Culbertson Museum. The Lewis and Clark Interpretive Site is nearby on MT 16. North of Culbertson on MT 16 is where the Sioux chief Sitting Bull surrendered to the US Army. The Sheridan County Museum is also located here. West of Plentywood on MT 5. The Daniels County Museum and Pioneer Town features 35 buildings depicting turn-of-the-19th Century businesses and homes. South of Scobey on US 2 (within the Fort Peck Indian Reservation), includes the Wolf Point Area Museum and the Wild Horse Stampede, one of the West’s most colorful rodeos. On and north of US 2 is home to the Assiniboine and Sioux Tribes. They host five annual celebrations a year between June and September. A herd of over 200 bison is located at the Turtle Mound Buffalo Ranch located 25 miles northeast of Poplar. South of US 2 at Nashua on HWY 117. 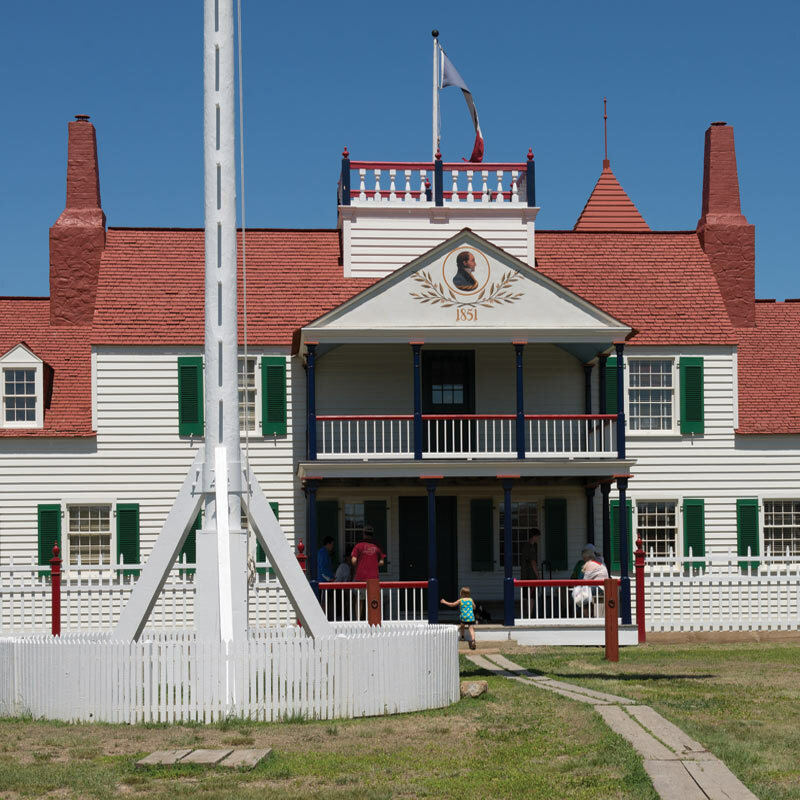 Fort Peck includes the Fort Peck Dam and Lake, Fort Peck Interpretive Center (a Montana Dinosaur Trail Member), a Lewis and Clark Outlook and Milk River Observation Point. The Charles M. Russell National Wildlife Refuge surrounds the huge Missouri River Reservoir that is 135 miles in length, includes 1,520 miles of shoreline, and covers over one million acres. 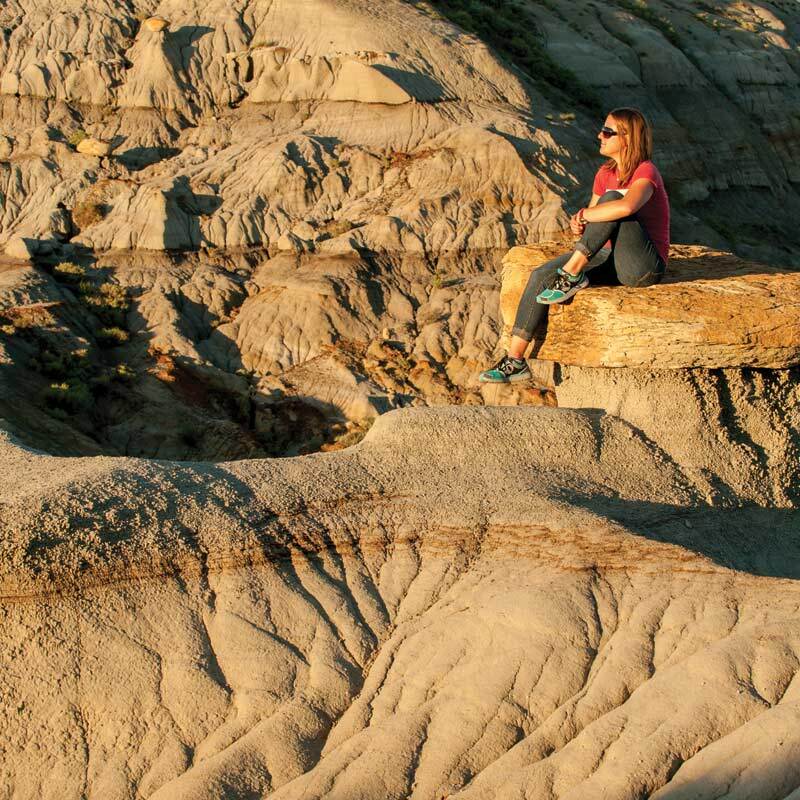 The Montana Dinosaur Trail at Fort Peck, Malta, Jordan, and Glendive includes fossil rich formations, parks, museums and interpretive centers. On US 2, is a regional shopping and trading hub offering the Valley County Pioneer Museum and the Children’s Museum of Northeast Montana. 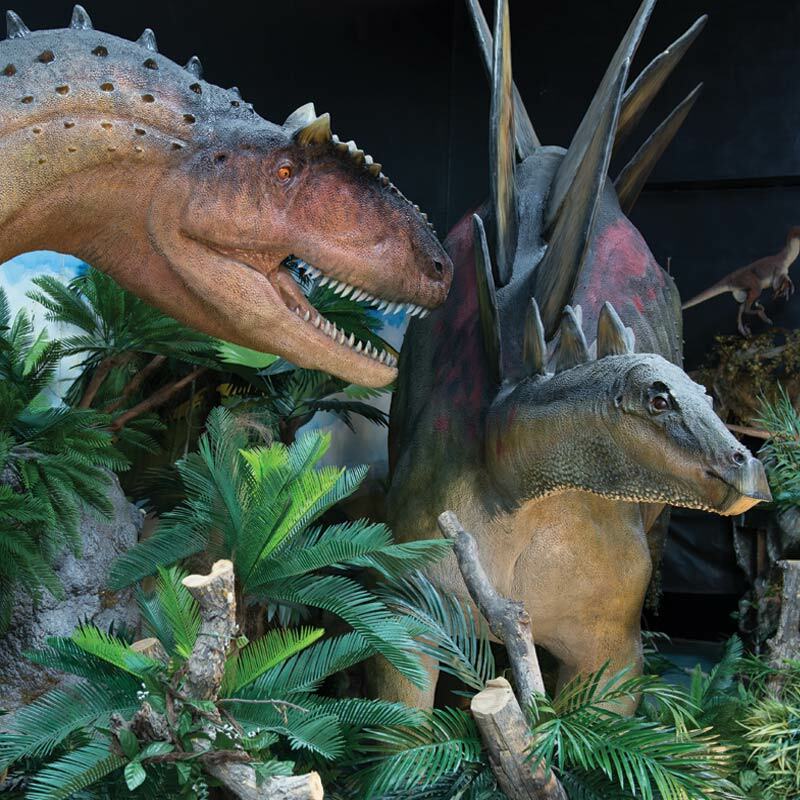 On US 2, Malta features the Great Plains Dinosaur Museum and the Phillips County Museum, both part of the Montana Dinosaur Trail. The Bowdoin National Wildlife Refuge is east of town. South of Malta on US 191. Zortman is a Gold Rush town where visitors can pan for gold. The Little Rocky Mountains and the UL Bend National Wildlife Refuge are nearby. Home of the Gros Ventre and Assiniboine Tribes. The Agency headquarters are west of Malta on US 2. The reservation includes the Little Rocky Mountains. South of Malta on US 191 then east of Grass Range on US 87. Lewistown features the Charlie Russell Chew Choo Dinner Train, and nearby ghost towns of Maiden, Giltedge and Kendall. The Snowy and Judith Mountain ranges frame the area. East of Lewistown on MT 200 and north of Miles City on MT 59. The Garfield County Museum, highlights the area’s pioneer history and Prehistoric fossils and is on the Montana Dinosaur Trail. East of Jordan on MT 200. Circle is home to the McCone County Museum. East of Glendive on I-94, is home of St. Peters Catholic Church built in 1895 and the Pierre Wibaux Museum Complex. On I-94. Terry features the Prairie County Museum and the Evelyn Cameron Gallery of Photos. South of Jordan on MT 59 and on I-94. Miles City features an 1890’s-era Main Street, the Range Riders Museum, a 1900’s era saloon, and the annual Bucking Horse Sale and Rodeo, plus art galleries and activities celebrating Montana’s Cowboy Heritage. East of Miles City via US 12 and MT 7. Medicine Rock was a place where Native American hunting parties sought guidance during their buffalo hunts. The Swiss cheese-look of the sandstone rock formations provide today’s visitors with unique views.